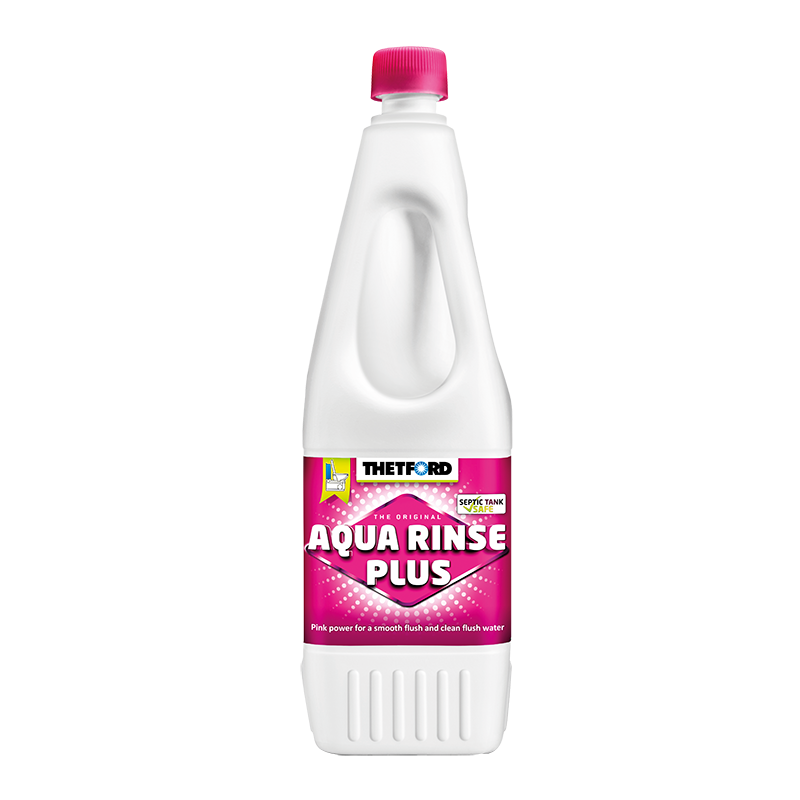 Aqua Rinse Plus is a highly effective, fresh smelling fluid for the flush water tank. It enables a more effective flush and keeps the flush water clean. It's suitable for disposal into septic tanks (Test ISO 11734) and also lubricates the seals. Suitable for use in Cassette Toilets and Porta Pottis. Available in two sizes.